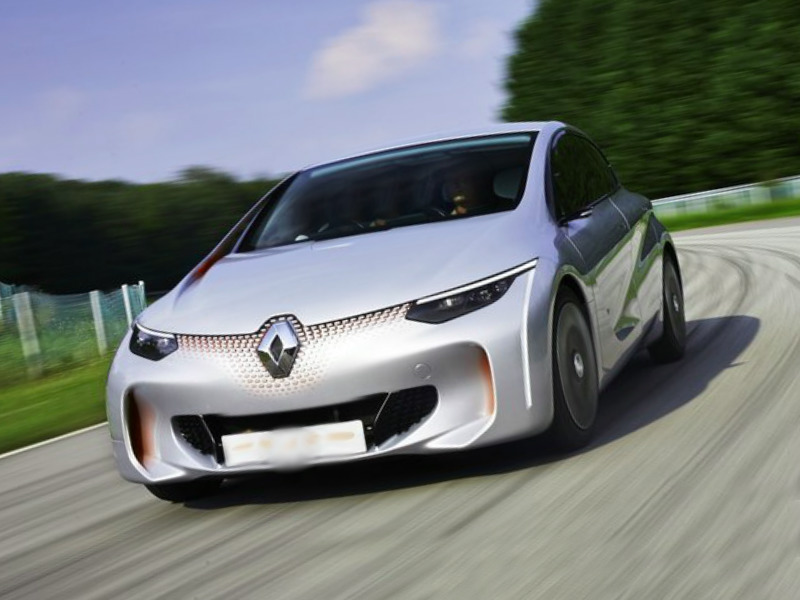 Renault presents EOLAB, a fresh model which investigates methods to provide ultra-low fuel consumption. As an advanced case with the environmental core, EOLAB contains an extremely large number of technological improvements which are destined to be carried over slowly to vehicles accessible the showroom. For that reason, EOLAB underlines Renault's endeavor - a leader in the area of zero-emission freedom thanks to its range - to take greater measures to create affordable versions.